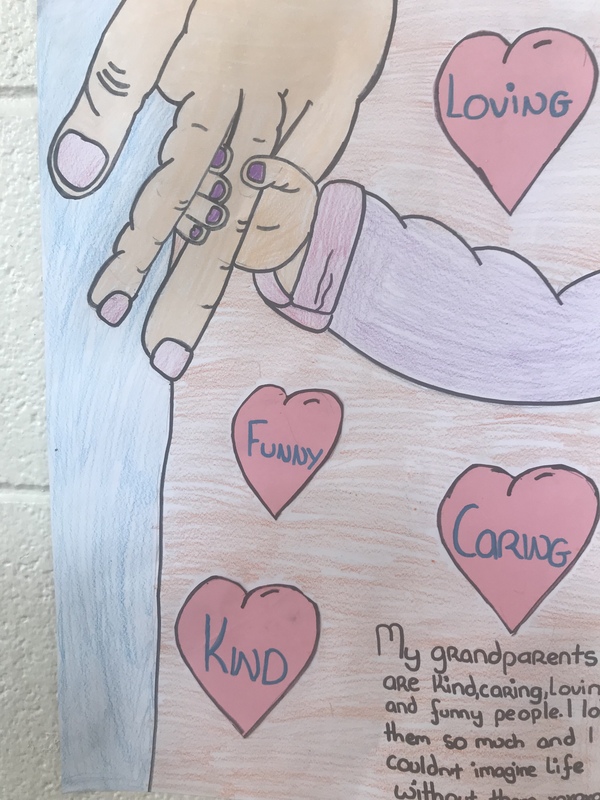 Friendship Week | Brooklodge N.S. Everybody really enjoyed all of the activities for Friendship Week! 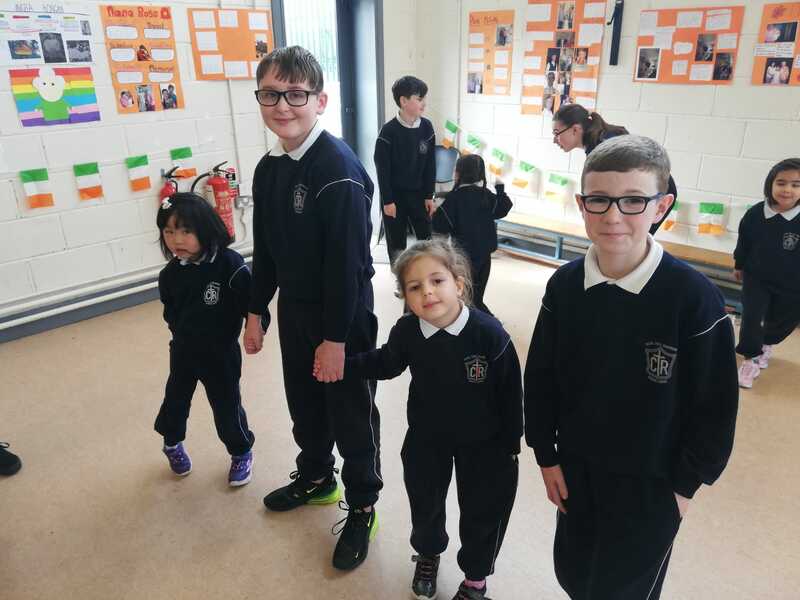 For more photographs please visit our class blogs! 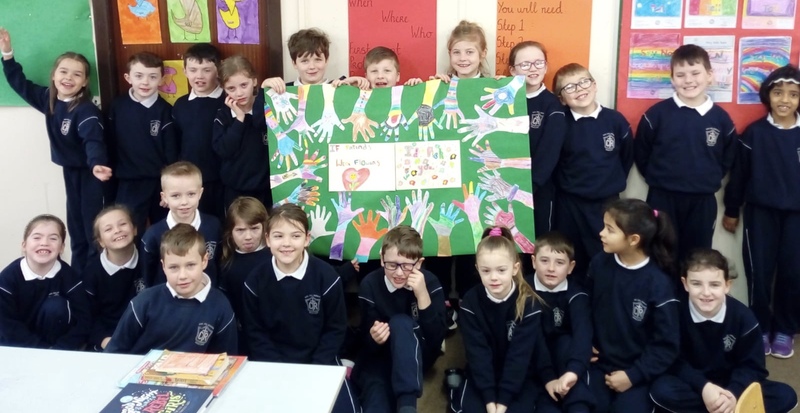 This week is Friendship Week in Scoil Chill Ruadhain. We are looking forward to an exciting week filled with activities such as Speed Friending, Buddy Time, Giant Playdates and having fun with friends old and new!